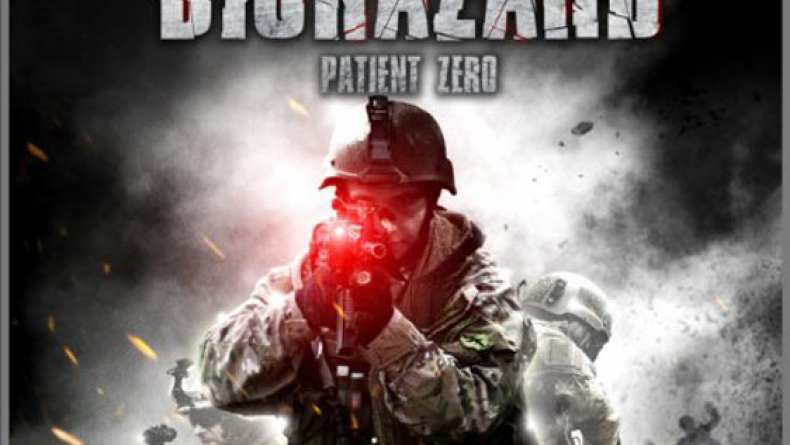 Trailer for Biohazard: Patient Zero. Two young scientists are caught in a government plot to hide the truth about a disaster at their genetic research facility. Now they must battle zombie co-workers and a military squad sent to wipe them out!